When her family moves across the country, tween Riley Anderson's animated emotions get carried away - quite literally - on a fantastical journey through her mind. Oscar® winner for Best Animated Feature. 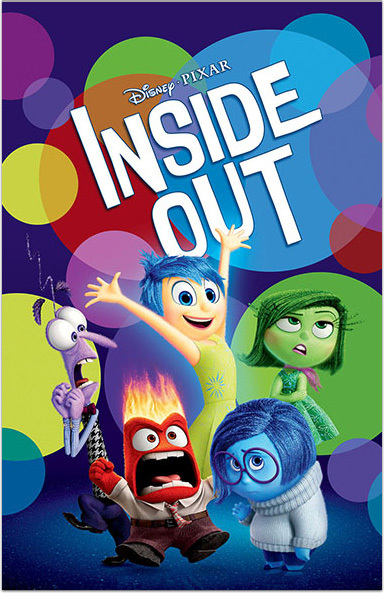 Inside Out © Disney/Pixar. All Rights Reserved. OSCAR® is a registered trademark of the Academy of Motion Picture Arts and Sciences. Starz® and Starz EncoreSM and related channels and service marks are the property of Starz Entertainment, LLC. Visit starz.com for airdates/times. On demand services are included with subscription to Starz and Starz Encore linear television services.